Mary II of England. Painted by Sir Peter Lely. 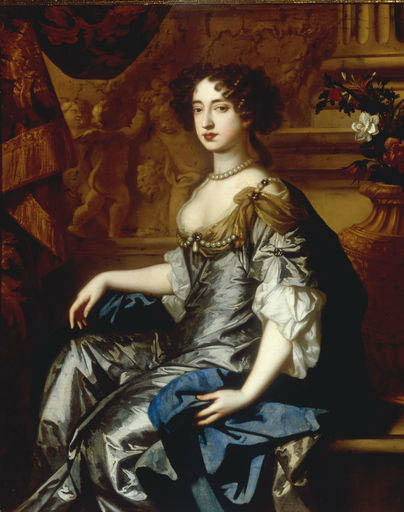 Queen Mary II of England reigned from 1689-1694. She reigned jointly with her husband William III.. Wallpaper and background images in the Kings and Queens club tagged: queen mary mary ii of england mary ii england monarchs british monarchs. This Kings and Queens photo might contain dinner dress, dinner gown, formal, and evening gown.